Cadillac is an American luxury vehicle marque owned by General Motors (GM). Cadillac currently sells vehicles in 37 countries, with its primary market being North America.In 2012, Cadillac's U.S. sales were 149,782.Globally, Cadillac's next largest market is China. The SRX crossover has been Cadillac's best selling model since 2010. Cadillac is currently the second oldest American automobile manufacturer behind fellow GM marque Buick and is among the oldest automobile brands in the world. Depending on how one chooses to measure, Cadillac is arguably older than Buick. Cadillac was founded in 1902 by Henry Leland,a master mechanic and entrepreneur, who named the company after Antoine Laumet de La Mothe, sieur de Cadillac, the founder of the city of Detroit. 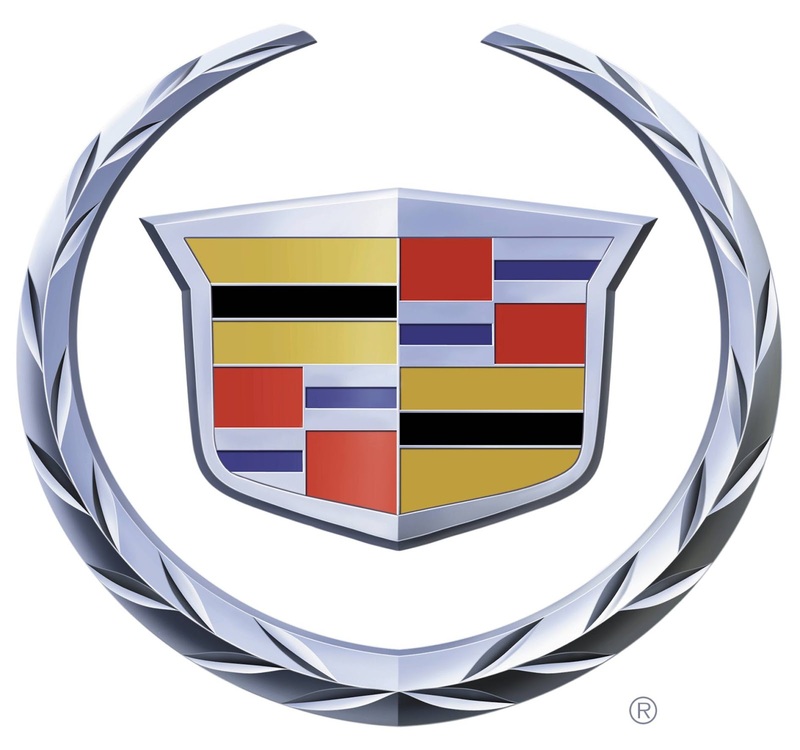 The company's crest is based on a coat of arms that Antoine de la Mothe Cadillac had created at the time of his marriage in Quebec in 1687. General Motors purchased the company in 1909 and within six years, Cadillac had laid the foundation for the modern mass production of automobiles by demonstrating the complete interchangeability of its precision parts while simultaneously establishing itself as America's premier luxury car. Cadillac introduced technological advances, including full electrical systems, the clashless manual transmission and the steel roof. The brand developed three engines, one of which (the V8 engine) set the standard for the American automotive industry. Cadillac is the first American car to win the prestigious Dewar Trophy from the Royal Automobile Club of England, having successfully demonstrated the interchangeability of its component parts during a reliability test in 1908; this spawned the firm's slogan "Standard of the World." It won that trophy a second time, in 1912, for incorporating electric starting and lighting in a production automobile.